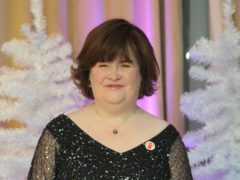 Susan Boyle will make a triumphant return to Britain’s Got Talent this Saturday when she repeats her first audition by performing I Dreamed A Dream from Les Miserables. 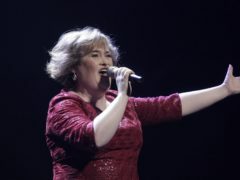 Susan Boyle reprised her hit cover of the Rolling Stones’ Wild Horses during an emotional appearance on America’s Got Talent. 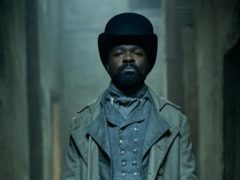 The first episode of the BBC’s lavish adaptation of the Victor Hugo classic Les Miserables was watched by 4.5 million people, according to overnight ratings. 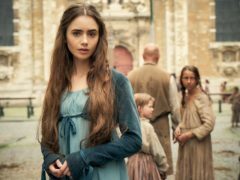 A star-studded adaptation of Victor Hugo’s classic novel Les Miserables is to begin on the BBC today. 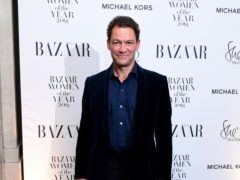 Dominic West has said the treatment of women in television has “taken a big step back in the past 20 years”. 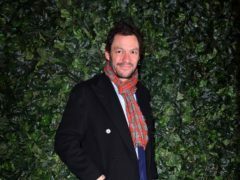 Les Miserables star Dominic West has said he wants the BBC’s “visual feast” of an adaptation to bring viewers back to the series’ source material. 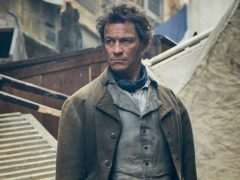 Screenwriter Andrew Davies has said that, in keeping with his reputation, he has found the sexual element in his BBC adaptation of Les Miserables. Strictly Come Dancing star Stacey Dooley has said her performance on last week’s show left friends and family at home “sobbing in the living room”. 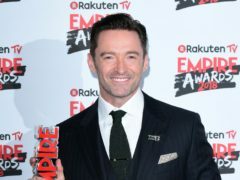 Hugh Jackman will perform songs from The Greatest Showman live for the first time when he visits the UK during his debut world tour. 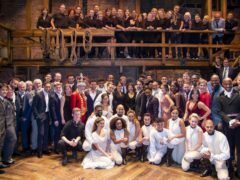 Hamilton has won two top prizes at the Evening Standard’s Theatre Awards. 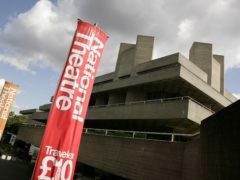 Campaigners have said there is a “moral imperative” to make the arts accessible to deaf people. 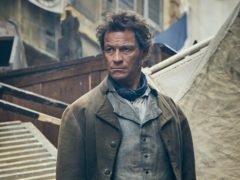 Dominic West and David Oyelowo brandish pistols in the first-look images from the new BBC adaptation of Les Miserables. 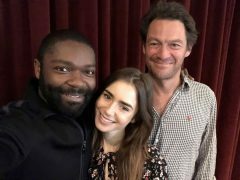 Dominic West, David Oyelowo and Lily Collins are to star in a new BBC adaptation of Les Miserables. 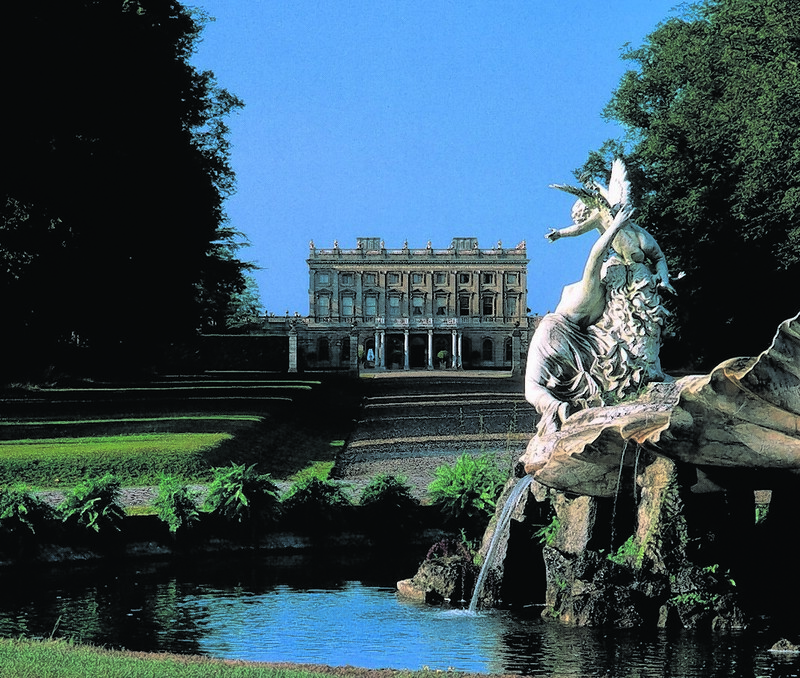 Everything about Cliveden Manor House, the grand mansion hotel overlooking the Thames in the Berkshire countryside, is huge - majestically overwhelming.